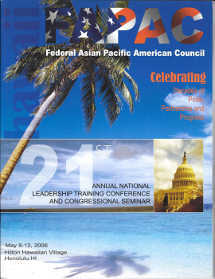 FAPAC celebrated its 30 years establishment in 2015. 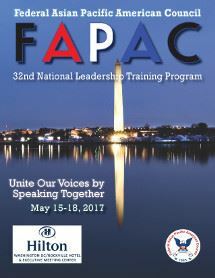 The annual training program is a premier training destination for federal employees including DC government and military. 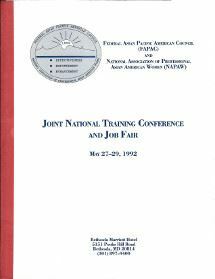 The training activity is in accordance with 5.U.S.C chapter 41 and 5 CFR 410.404 and approved by Office of Personnel Management. 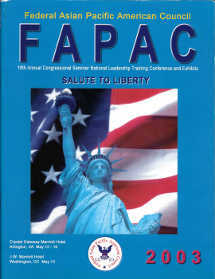 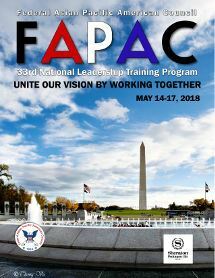 The annual FAPAC training program includes special feature courses by EEOC and OPM, a Career Fair, a Student Workshop and a Veterans Information Workshop. 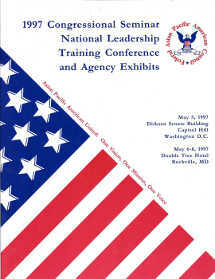 Past Training Program information is available here. 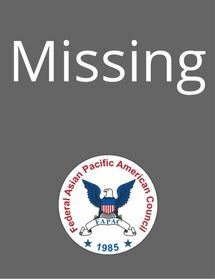 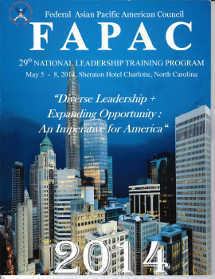 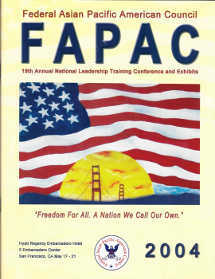 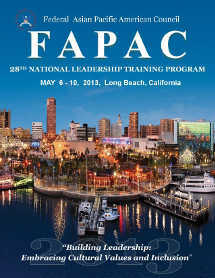 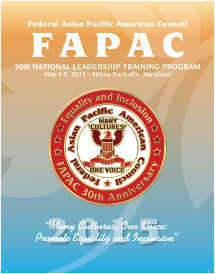 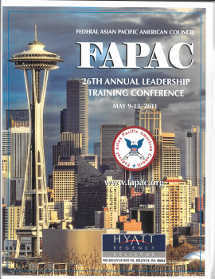 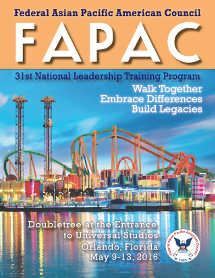 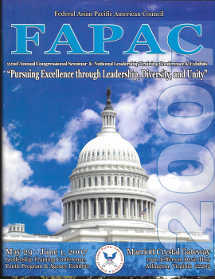 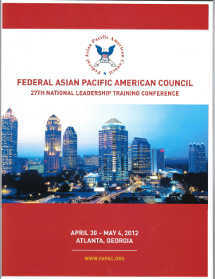 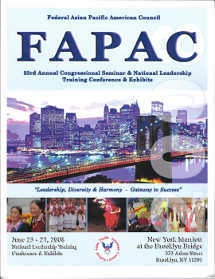 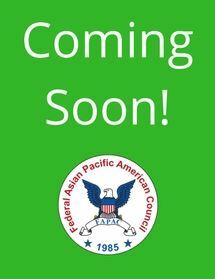 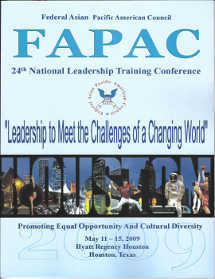 Please contact the Conference Committee at nltp@fapac.org. 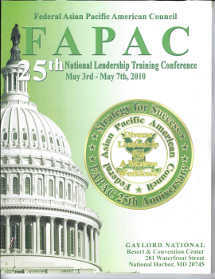 Theme: Bridging the Gap between Our Differences "Promoting Diversity"
Please email nltp@fapac.or if you have this program book.